Createspace Independent Publishing Platform, 9781539935001, 248pp. Centuries ago, valiant men and courageous women engaged in daring adventures as they helped their fellow man. 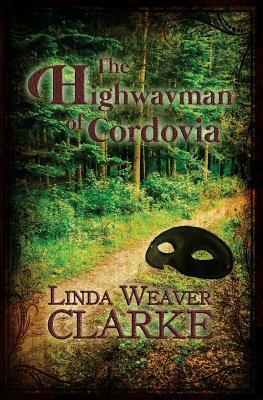 In the country of Cordovia, the people enjoy their new-found liberty, but all is not well. A group of powerful men plan to take over the small country and replace the leader with a king.With the help of a bold highwayman and a pastor. Linda Weaver Clarke has traveled throughout the United States, teaching people to write their family history and autobiography. She is the author of historical romances, period romances, a romantic cozy mystery series, a mystery suspense series, a children's book, and non-fiction. All her books are family friendly.